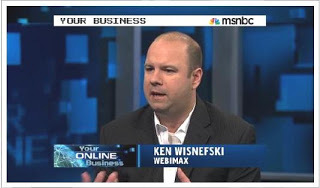 Kenneth C. Wisnefski, Founder and CEO of WebiMax, the nation’s #1 rated search engine optimization (SEO), website design, and reputation management company, was interviewed on MSNBC’s Your Business featuring JJ Ramberg on Sunday, April 3, 2011. Your Business, a weekly show that features highly successful CEO’s and Entrepreneurs, discusses trends and hot topics in small business and airs Saturday and Sunday mornings on major news network MSNBC. Wisnefski, a serial web Entrepreneur who started WebiMax in 2008, discussed the importance of small businesses having a well-designed webpage, stating that “your company website acts very much like a storefront, in that it is the first impression that is provided to buyers and customers”. In addition, Wisnefski also included tips such as “companies want to avoid heavy use of Flash® because many devices such as the iPad and other units do not support it, and can decrease your websites visibility. 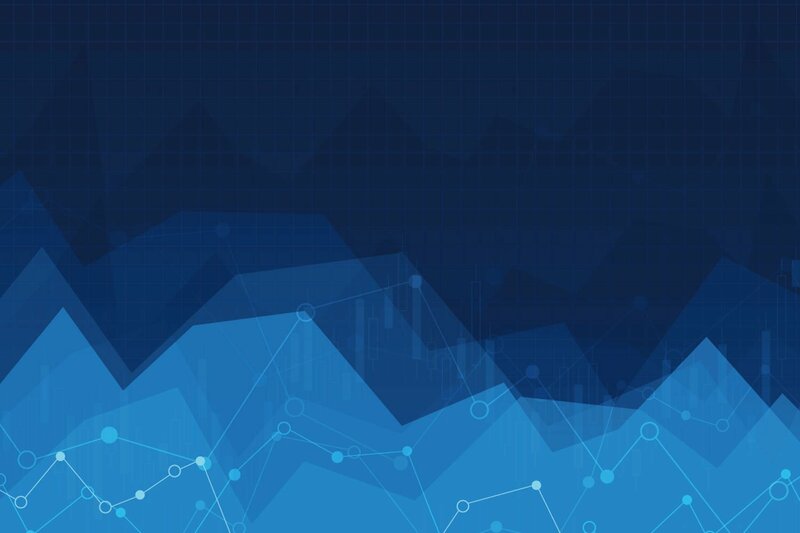 Due to increased competition amongst small business, there is a direct link between the successful development of your website and your company’s overall success”. “I’d like to thank JJ Ramberg and the producers at Your Business for welcoming me to speak on behalf of the success of my company, WebiMax, as the nation’s #1 rated web design agency, and offering insight to other Entrepreneurs”, concludes Wisnefski.